Fans who purchased advanced tickets will be entitled to a full refund. Released today in the U.S. & Canada, SEPULTURA’s new album, The Mediator Between Head And Hands Must Be The Heart, was recorded with renowned producer Ross Robinson (KORN, MACHINE HEAD, FEAR FACTORY) and co-produced by Steve Evetts (THE DILLINGER ESCAPE PLAN, SYMPHONY X, INCANTATION). The album can be streamed in its entirety on the Metal Hammer U.K. 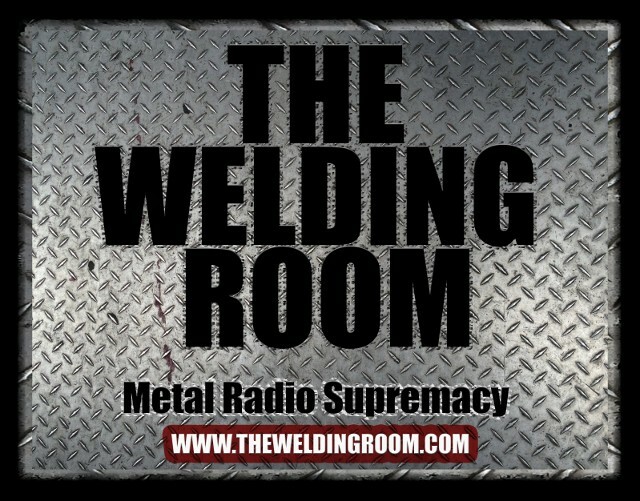 This entry was posted in METAL and tagged #MetalRadioSupremacy, #Sepultallica, #TheWeldingRoom, #TWRradio, Canada, Fear Factory, Munsey Ricci, Nação Zumbi, Nuclear Blast Records, Ross Robinson, sepultura, Skateboard Marketing Ltd, Steve Evetts, the Dillinger escape plan, United States. Bookmark the permalink.